Smolensk province maps - end of XVIII century. Plans of cities and maps of counties of Smolensk province at the end of the XVIII century. 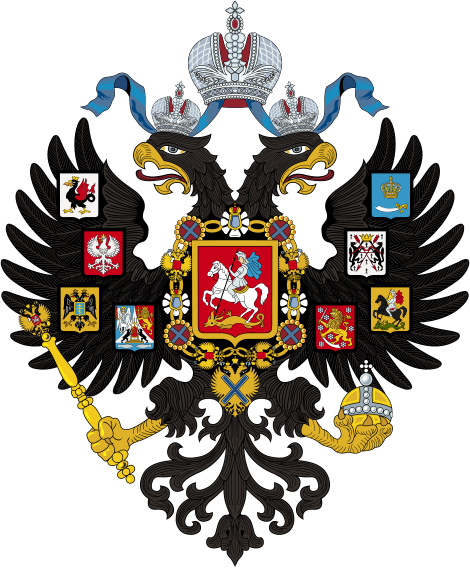 Планы городов и карты уездов Смоленской губернии конца XVIII века. 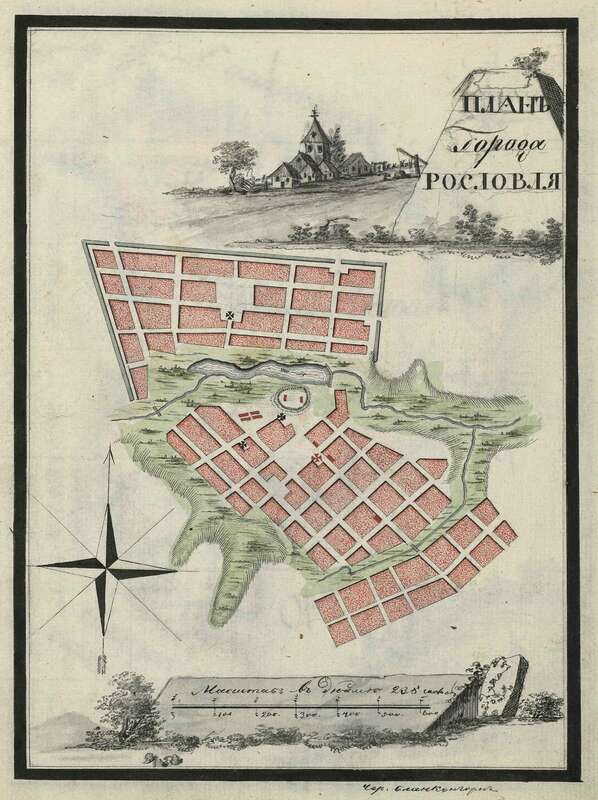 Plan of City of Vyazma. Map of Smolensk province. Description of the rivers flowing in the Smolensk province.